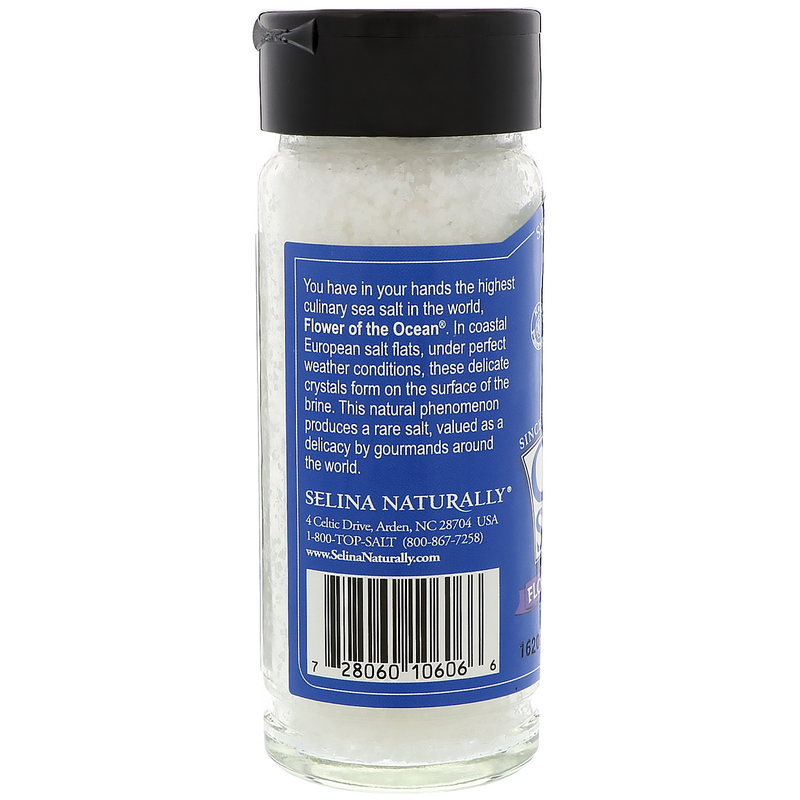 You have in your hand the highest culinary sea salt in the world, Flower of the Ocean. 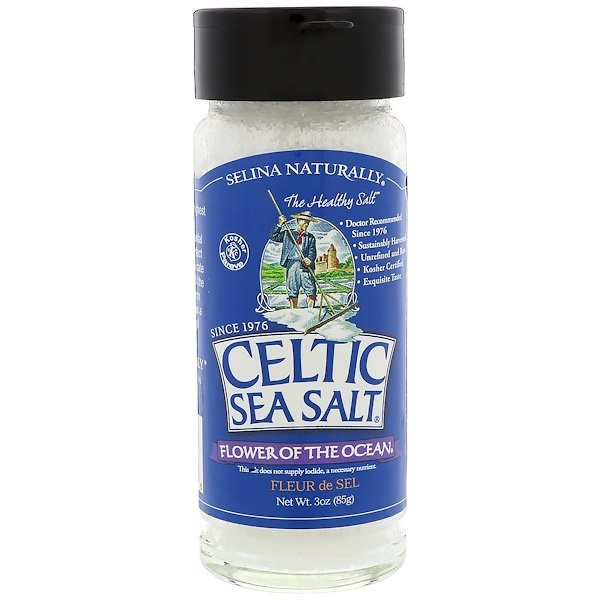 In coasted European salts flats, under perfect weather conditions, these delicate crystals form on the surface of the brine. This natural phenomenon produces a rare salt, valued as a delicacy by gourmands around the world. 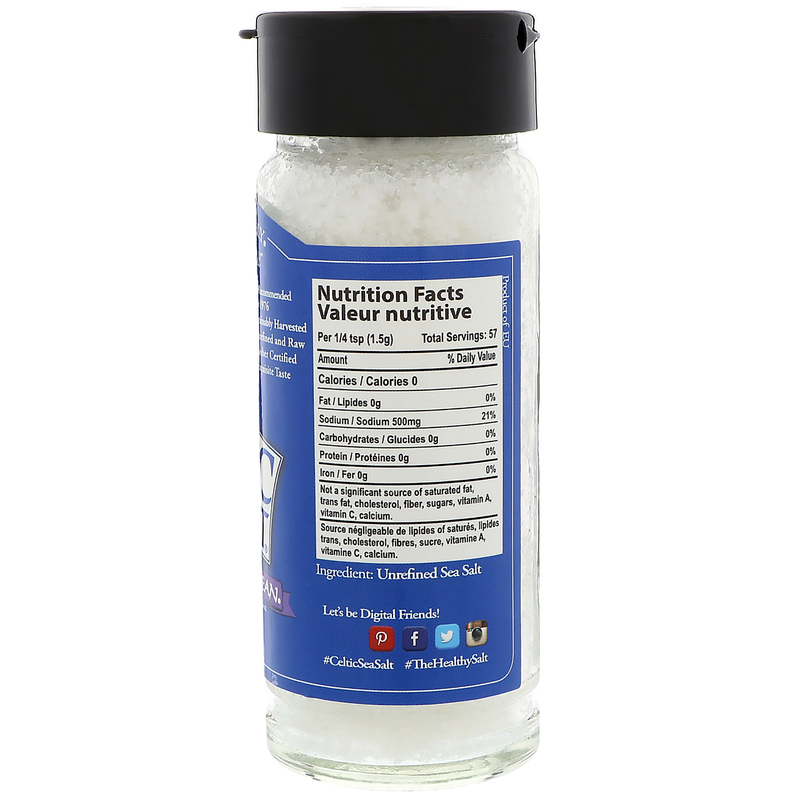 Not a significant source of saturated fat, trans fat, cholesterol, fiber, sugar, vitamin A, vitamin C, calcium.